Doctor Who: HELL BENT Trailers | Warped Factor - Words in the Key of Geek. 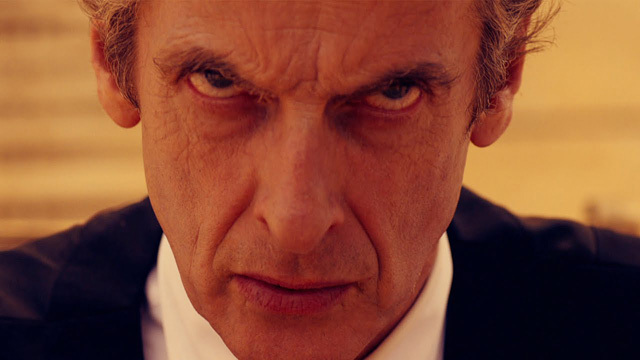 Somehow the BBC expect us to survive a seven day wait for Hell Bent, the twelfth and final episode of Doctor Who series nine. Masochists! Hell Bent premieres Saturday December 5th at 8pm on BBC One.